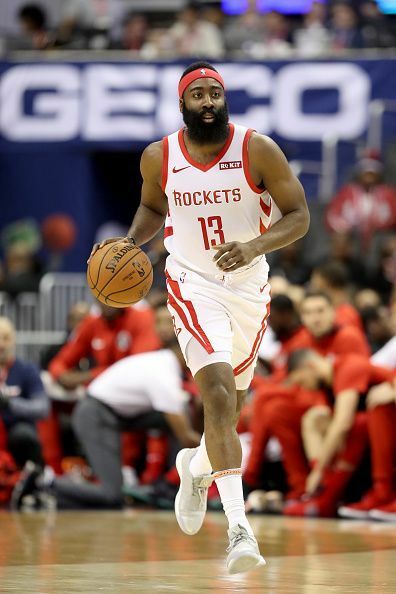 Born August 26, 1989, James Edward Harden plays as a guard for the Houston Rockets of the National Basketball Association. He is the current reigning NBA Most Valuable Player. James played college basketball for Arizona State and was selected as the third overall pick in the first round of the 2009 NBA Draft by the Oklahoma City Thunder. He was traded to the Houston Rockets prior to the 2012-13 NBA season and is their best performer. James Harden is considered as one of the most dangerous scorers in the NBA today and also is the most versatile player. The NBA MVP Award is given to the best performing player of the regular season and James Harden was the one to win the award last season. 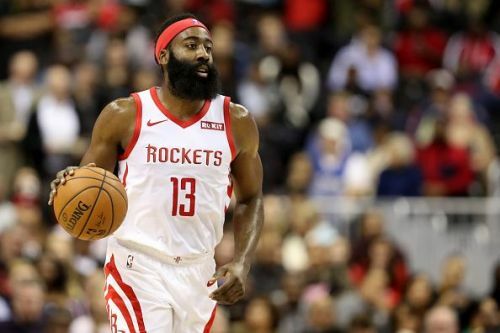 Nearing the halfway mark of the 2018/19 NBA Regular Season, there are many players fighting for the MVP title and many players are in contention for the award, but Harden's recent performances are making him the favorite to retain his title. This season is proving to be one of his best. 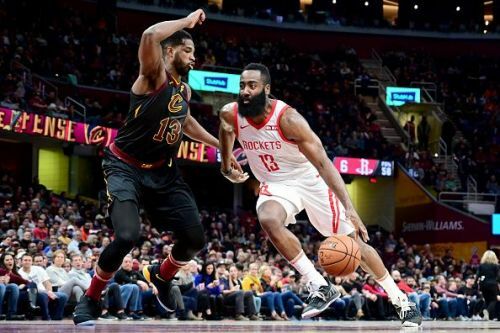 On January 14 against the Memphis Grizzlies, Harden scored 57 points, giving him 17 straight games with 30 or more points, an incredible feat. It's the longest such streak since Wilt Chamberlain had 20 straight 30-plus-point performances in 1964. The win improved the Rocket's record to 25-18 and are currently sitting on the fourth position of the Western Conference Standings. He already scored 36 points in the first half itself and made the record. When asked about his chances about winning back-to-back NBA MVP, he stated, "Of course I should be in that conversation. I mean, I receive a lot of hate, but it won't stop me from going out there and killing every single night, being that dog that I am, you can name a few other people that should be in the conversation. But realistically? It's coming back." When it comes to the stats, Harden is among the best in the league. He is leading the scoring charts with 34.8 points per game. He is also a great playmaker, giving 8.6 assists along with 6.3 rebounds per game. James' offensive impact and incredible stamina makes him one of the greatest player in the NBA today. If the award is judged on numbers, Harden will definitely take home the Maurice Podoloff trophy. NBA 2018-19: James Harden’s strong case for MVP.